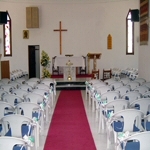 La Siesta Evangelical Church is an ecumenical English speaking congregation of Baptist, Methodist, United Reform, Church of Scotland, Presbyterian Church in Ireland etc. We share the Church building at La Siesta with three other denominations, holding services on the second, fourth and fifth (where applicable) Sunday of the month at 11:15. 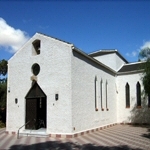 On our website you will find lots of information about our church from the times of services to news and events. We have a strong Sunday School and are working on building up our youth club. On the Our Ministers page, you will find more information about our two ministers Joel René González García MA and his wife Mayra Gómez Soto de González MA, also minister to the Spanish speaking congregation at Cartagena. 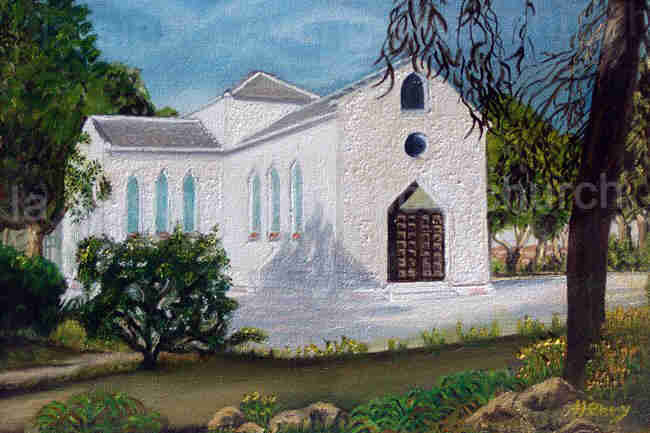 You can read about the history of our church from its inception on our About page. We are very proud of our connections with the Eastminster Presbytery in Ohio, with Tracey Williams in Mozambique and with Hans and Gigi in Cambodia. You will be able to find out more about all of them on our Mission pages. 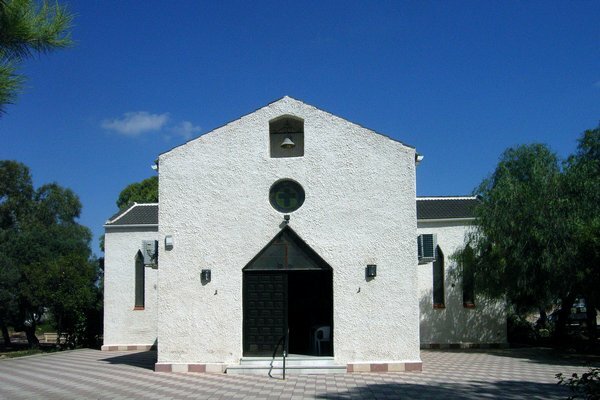 Surrounded by trees, our beautiful church building is an ideal setting for weddings and you can find information about the rules and regulations regarding weddings in Spain on our Weddings page along with a few photographs of some of the ceremonies that have been held at our church. More images can be seen in our Photo Gallery. We have a regular monthly newsletter available in printed format at the last service of the month and now you can download the latest edition along with some useful forms from our Downloads page. Our church welcomes new members or perhaps if you are on holiday in the area, you may like to attend one of our services. If you would like to know more or have a question about our church, please do contact us. Finally, once you have finished browsing our website please don’t forget to sign our Visitors Book. Our Youth Club restarted on the 19th September 2008 under the enthusiastic leadership of Allister Mathieson and Maggie Dew. Youth Club is every Friday from 6:45 to 7:45 in the Round House next to La Siesta Church. The age group is from 11 to 16. Activities include sports, trips, games, bowling, crazy golf and other activities decided by members. If you are a young person (or know one who would be interested) then just come along any Friday and join in. Everyone is welcome. For more information call Allister on 96 673 1212 or Maggie on 693 513 678.